Don’t Miss the 2018 AONN+ Annual Conference! 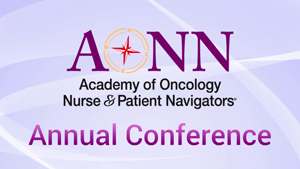 Looking for reasons to attend the 2018 AONN+ Ninth Annual Navigation & Survivorship Conference in Dallas? Watch this video to discover some of the biggest conference draws and brightest conference highlights. Everything is bigger in Texas, so don’t miss out on the education, networking, and fun. Lisa LaPerriere values all of the resources that AONN+ provides, and appreciates the opportunity to participate and help AONN+ innovate in order to further the navigation profession and provide better patient care. 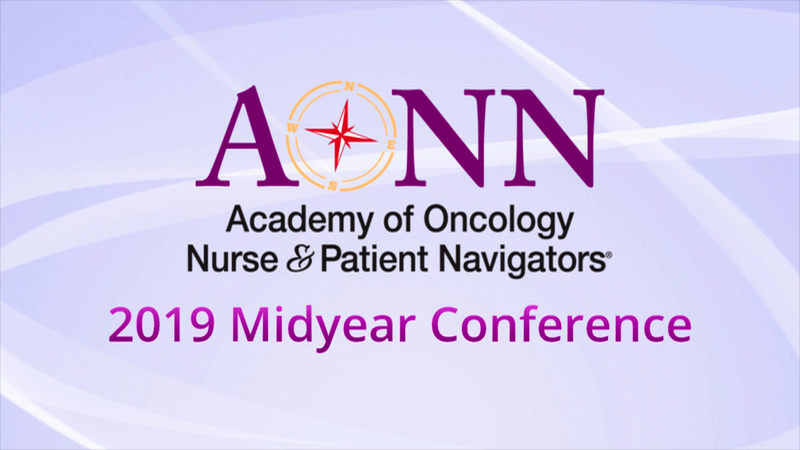 Jennifer Tepper and Cathy Spagnoli enjoy attending AONN+ conferences because they are provided with opportunities to discover what other navigators are doing and can then apply new tactics to make the patient experience better.